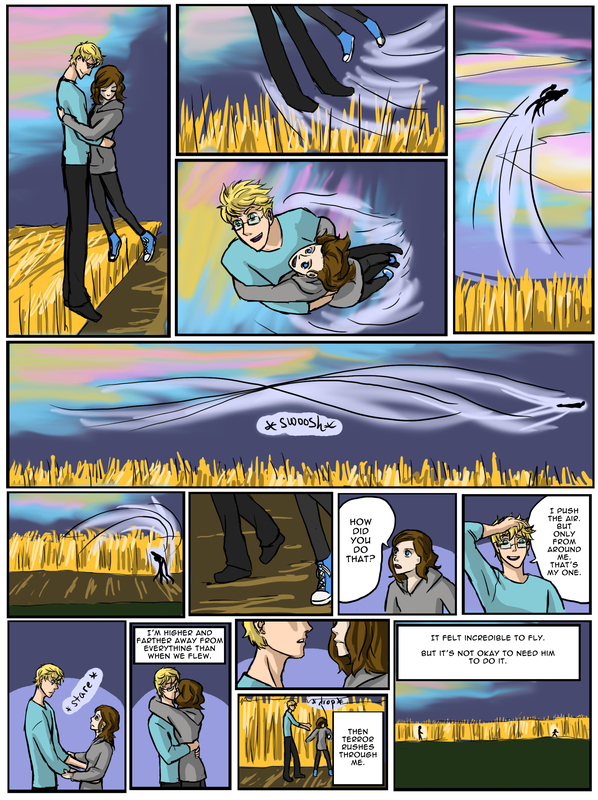 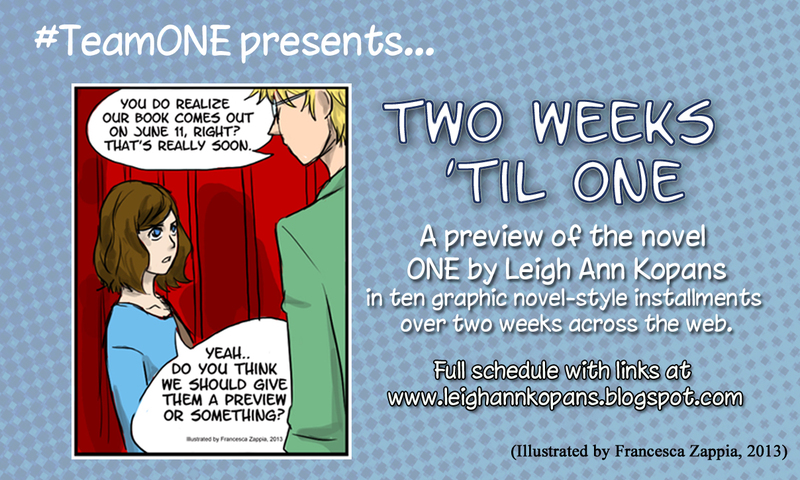 Two weeks ’til ONE… (or one day ’til ONE) comic teaser final installment!! 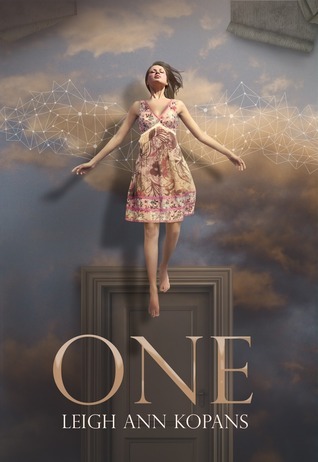 ONE is available from TOMORROW!!!! 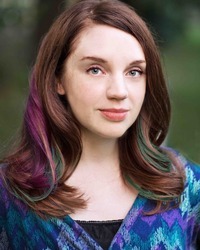 Posted by bookishblurb on June 10, 2013 in Buzz.